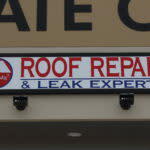 Roof Repair and Leak Experts LLC is a family owned and operated roofing company. 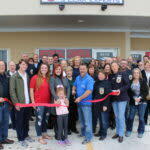 Their office has just opened up inside the business units of New Braunfels Storage, next to Buc-ee’s. 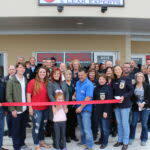 We welcome them to the New Braunfels business community! 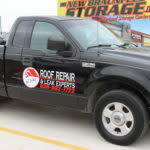 RRLE has been in service in the New Braunfels area since 2012. Previously located in Houston, RRLE owner Jeff Sanders, decided to expand his business into a more community focused environment. 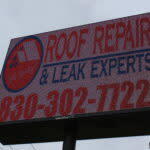 Specializing in roof repairs, Mr. Sanders has been operating in the roofing industry since 1984. Born in a family of entrepreneurs and craftsman, he grew into just that. Taught young the workman values of hard work and integrity, Mr. Sanders was able to build an honest business doing what he does best, repairing roofs. 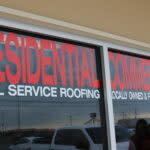 RRLE and family are proud to provide quality roofing at an affordable price to all Central Texas residents.